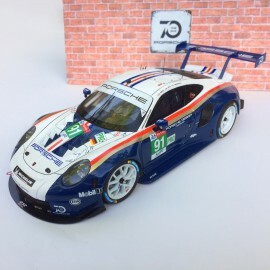 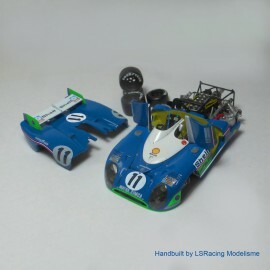 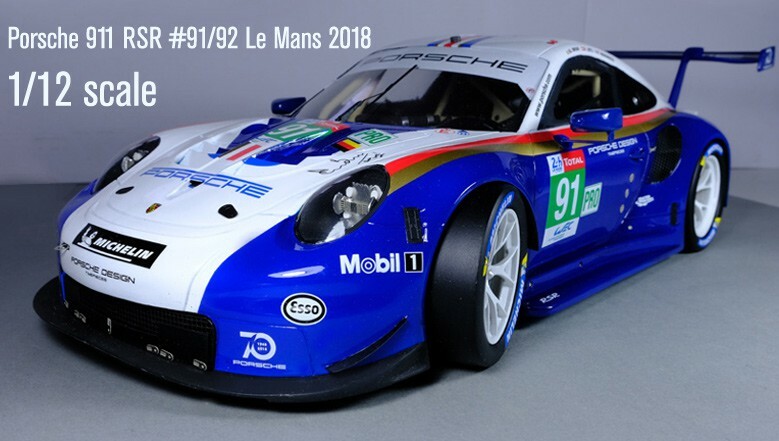 Scale: 1/24 Model in resin Details in pe parts Decoration include: n°91 "Rothmans" with G. Bruni, R. Lietz & F. Makowiecki - 2nd GT Pro Le Mans 2018 Two version: Self assembly kit or Handbuilt model Aluminium Plate sold in Accessories Creation Profil24 modelsMade in FrancePrix ex. 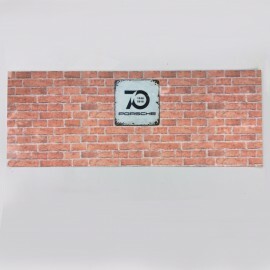 VAT if based outside the ECZero Paint available in heading "Paint"
Alice & Jean-Philippe Boyer created Profil24 in 1999. 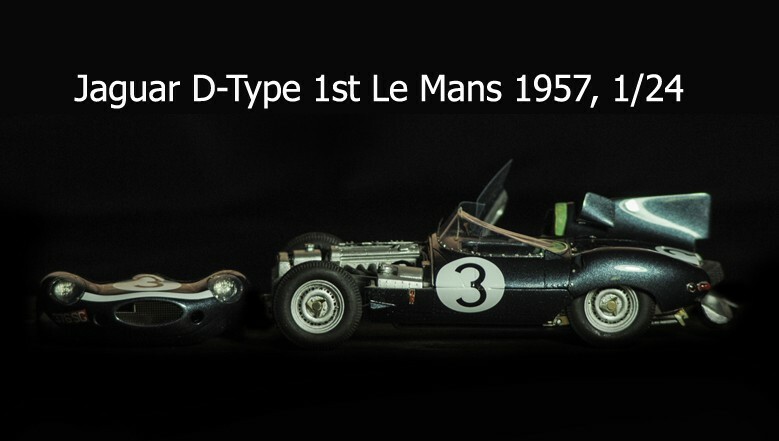 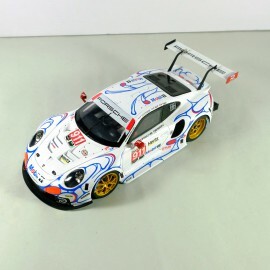 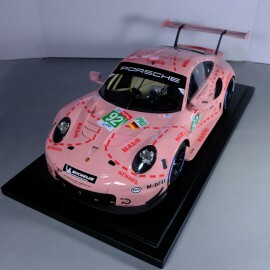 Profil24 is an handcrafted firm specialised in the creation of models cars & aircrafts. 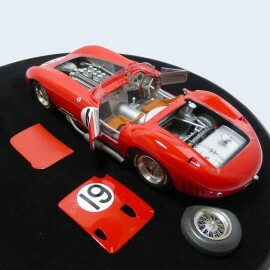 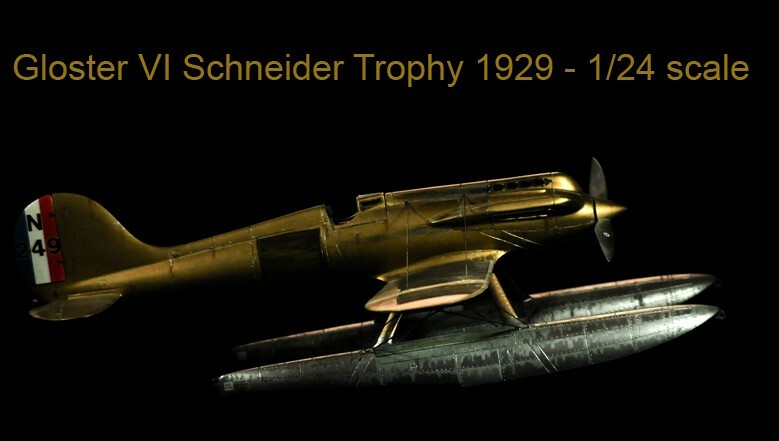 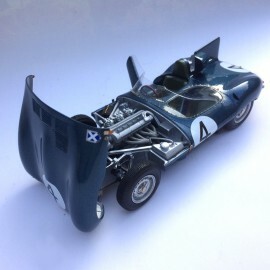 The workshop offers its own models range & creates single models for collectors (if interested, please contact us). 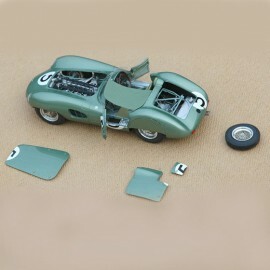 All models are created with fidelity & quality. 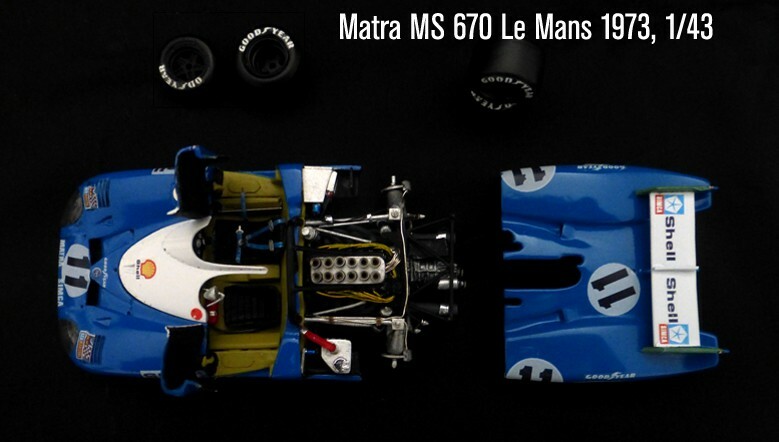 Profil24 is located in Le Mans, close to the legendary 24 Hours circuit.